This vacant property has approx. 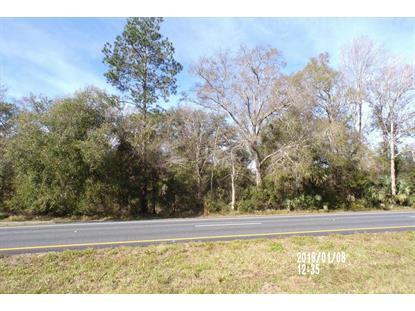 550 highway 301 frontage, with zoning changes could be rezoned commercial. 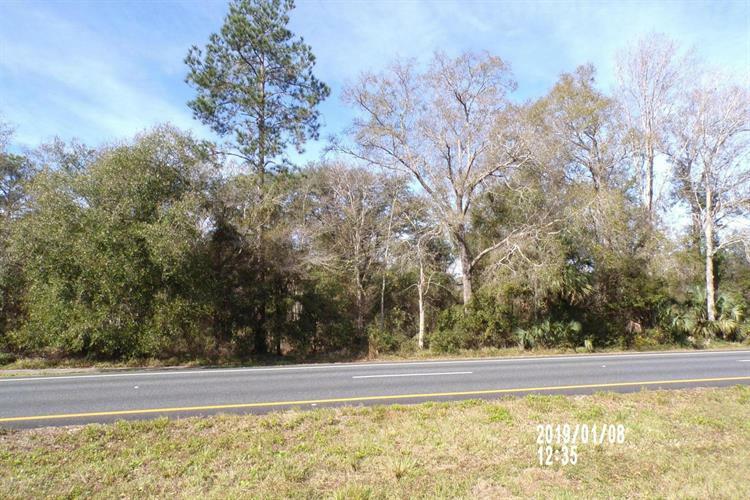 This property has unlimited potential, acreage is approx. 4.1 acres.